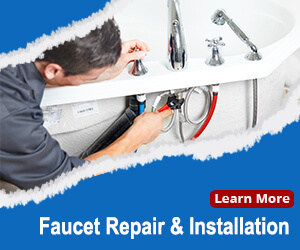 Why Professional Plumbing Tools over Store Bought Products? 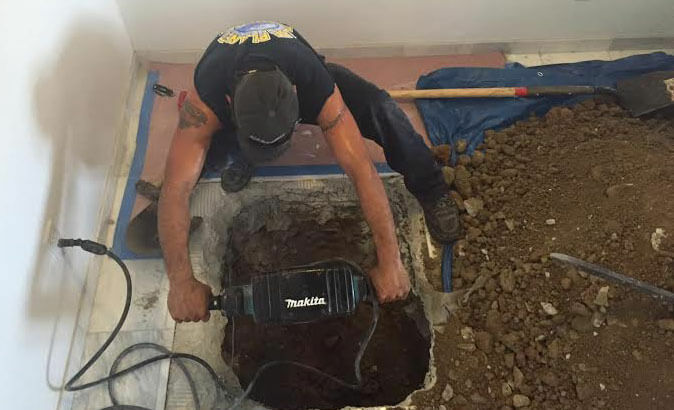 Why Professional Plumbing Tools Trump Store Bought Products? 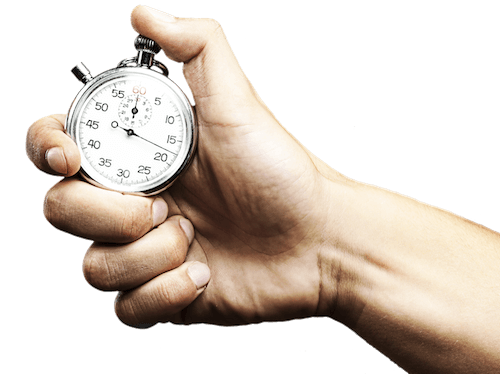 Speaking from professional experience, clogged drains make up a large percentage of our residential calls. 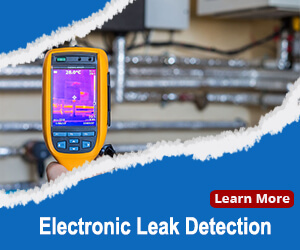 It shouldn’t be a surprise because there are shelves of products specifically designed to unclog plumbing drains. Store bought drain cleaning products cannot perform the same job as professional plumbing tools. We cannot overstate this enough. Over the course of this blog, we will prove why this is the case. 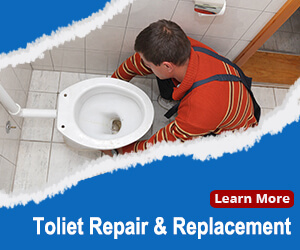 If you are dealing with a problematic clog and need immediate assistance, call Blue Planet Drains & Plumbing at (858) 914-4696. Just as a skilled carpenter wouldn’t approach a repair with only a hammer and nails, a professional plumber never fixes plumbing issues the same way. Nevertheless, store-bought drain cleaning agents and tools attempt to be a “cookie cutter” fix. Every drain cleanser’s aim is to soften the clog, while drain snakes (typically rented) aim to puncture clogs. 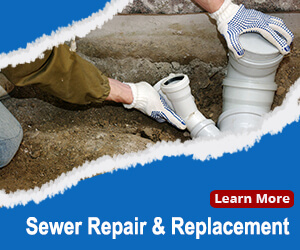 These solutions only restore a flow of the drain but do not address the residuals left behind in the drain. This is problematic because most clogs build up over time. If the residual parts of the clog remain, chances are that it will happen again sooner than later. A cycle of clog cleaning occurs, and unsuspecting homeowners will need to keep purchasing clog removing products. 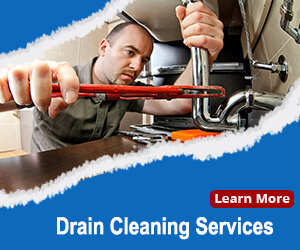 With better tools and training, Blue Planet Drains & Plumbing guarantees that your drain will perform at its best. We also can verify that all vestiges of clogs are removed.